Amazon is reportedly planning to install solar panels at its fulfillment centers in the UK, which will be equipped with a capacity of 20 megawatts, the company said in an announcement. 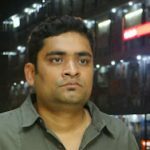 As per trusted sources, the company expects the panels to generate the equal amount of electricity necessary to power over 4,500 homes in the U.K. In addition, it will reduce the company’s carbon footprint by 6,000 tons of carbon dioxide annually. Amazon stated that it initially plans to deploy a wide-ranging rooftop solar system at 10 of its fulfillment centers in the UK. The panels would be installed in the next 18 months and are subject to planning and landlord approval. As per Stefano Perego, Operations Director of Amazon U.K, since the fulfillment network continues to grow, the company wants to help produce more renewable energy at its existing as well as new facilities across the world in partnerships with community and business leaders. Perego further stated that the company is focusing its scale and inventive culture towards sustainability, which is good for the company’s business, its consumers, the communities it operates in and the environment. Diversifying the energy portfolio reduces business costs and passes along additional savings to customers, Perego elaborates. Reportedly, the renewable energy generated by these panels will be supported by the Renewable Energy Guarantee of Origin certificates, which means the energy purchased for fulfillment facilities and other buildings will be sourced from wind and solar. On a global platform, Amazon is seeking several ways to make its operations more environment-friendly. 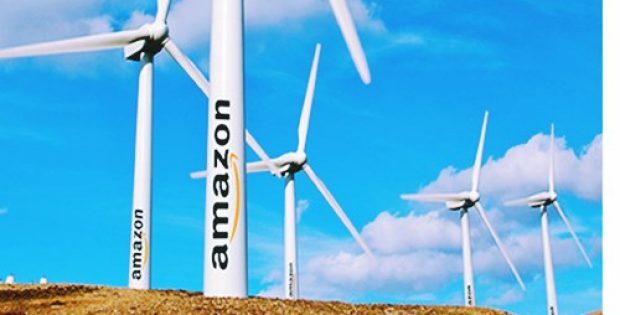 Earlier in October 2017, the company announced that the Amazon Wind Farm in Texas was active. Back then, the company stated that its facility based in Scurry County would contribute more than 1 million MW hours of renewable energy to the grid annually.